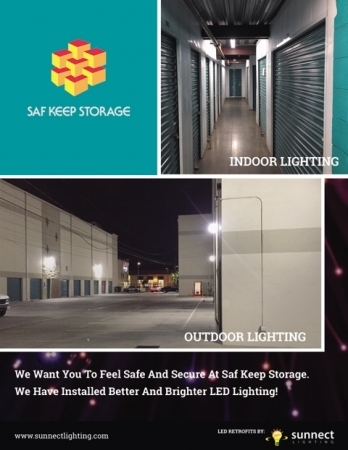 At Saf Keep Storage in GARDENA, CA, we don’t just want to meet your storage expectations, we want to surpass them! 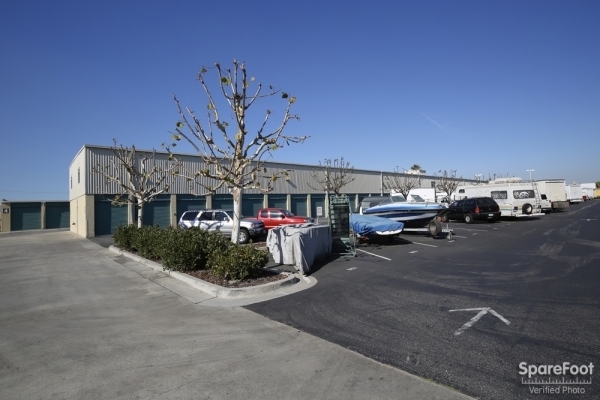 Our secure alarmed storage facility, monitored 24 hours a day, is located on Rosecrans Avenue, just after the Van Ness Avenue intersection, near the 110 Freeway. 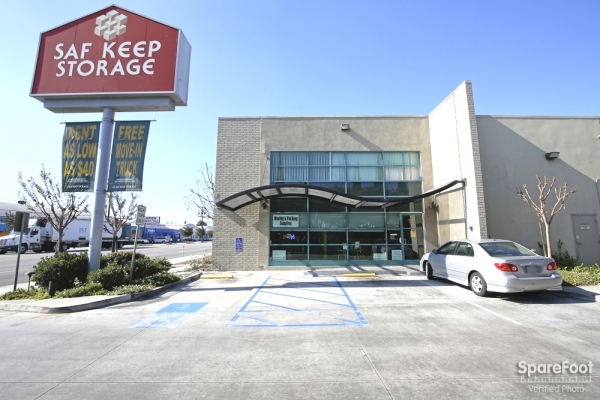 We are located right after the Nissin Cup Noodle Factory close to the Western Avenue intersection. 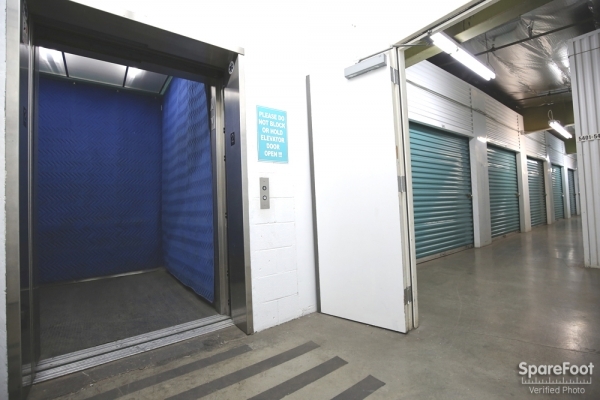 We offer a variety of unit sizes and parking spaces to accommodate whatever you need to store ranging from small, closet sized units to large units that are great for businesses or for personal use! 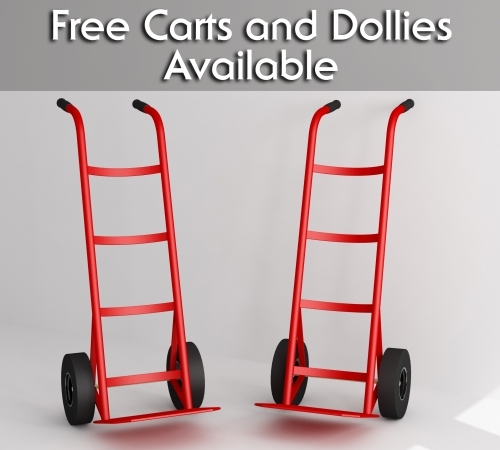 We can accept your business deliveries and offer forklift service for heavy items. 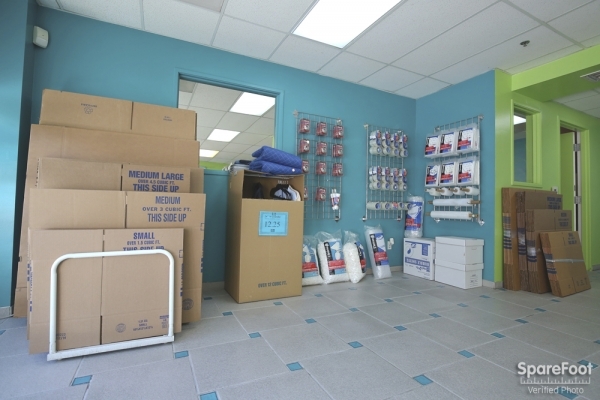 We sell boxes and moving supplies for all your packing needs. 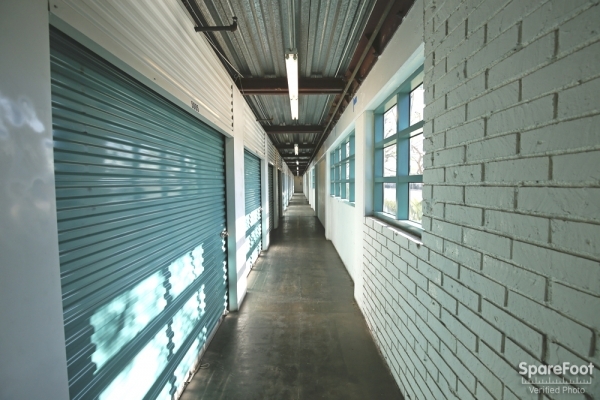 Our storage units are individually alarmed with 24/7 video surveillance. 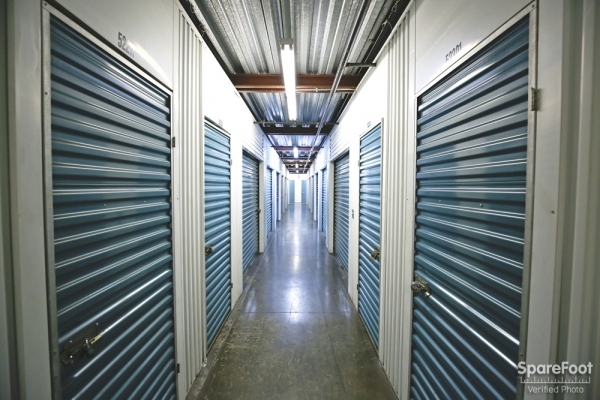 When you need self-storage, you want to know that your belongings are secure and protected. Please contact the facility if you need a longer reservation window. We are happy to help accommodate your needs. Please contact the facility if you need a longer reservation window. 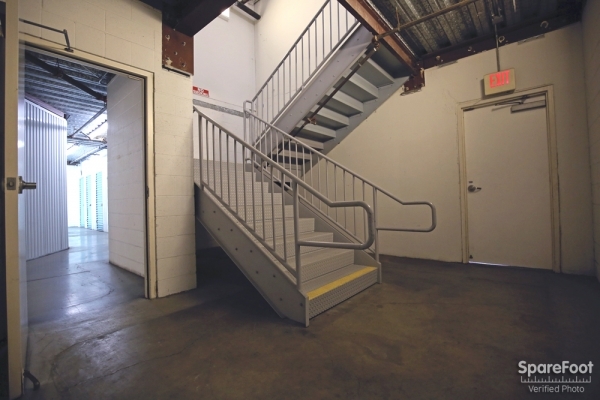 We are happy to help accommodate your needs. 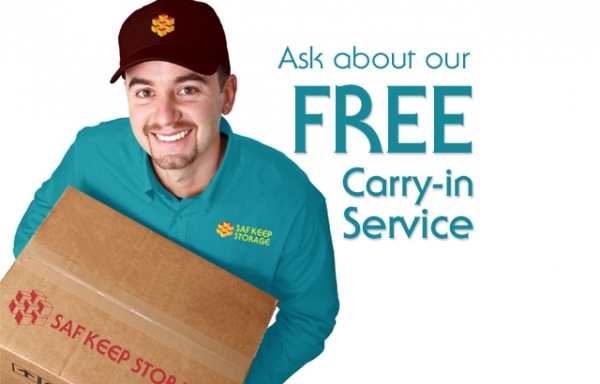 Serving the Gardena area including Hawthorne, Lawndale, Torrance, Westmont, West Athens, and other nearby communities. 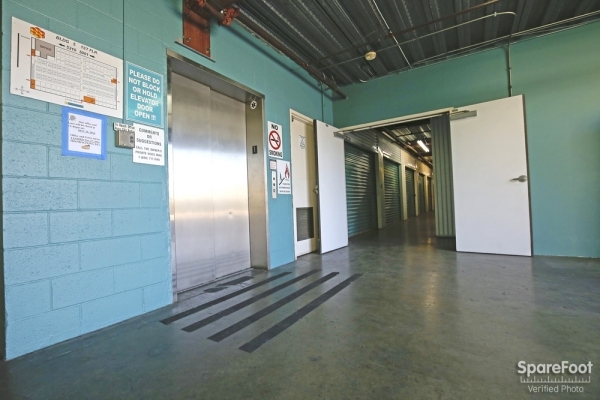 Individually Alarmed Units 24/7 Video Surveillance Friendly, helpful staff Outside attendant to assist you RV & Boat Storage Free Move-In Truck with Rental Drive -up Units with Lights We Sell Boxes, Locks & Moving Supplies Deliveries Accepted Large Units for Businesses Forklift Service for Heavy Items Customized access hours available. I was very happy with my choice. Unit and office were clean. Service was great and to use the truck was definitely a bonus. Tanya- we are sorry to hear that your service was just "OK". Consistently having great customer service is a part of our company culture; can you please tell us how we can better assist you and other customers in the future? Found the unit to be clean and ready for use when reserved. Great security! You have to have a custom code to get in! Perfect for all belongings and the people were so nice! I love this place. Everyone who helped me went over and beyond go make sure that I was we'll l taken care of and my stuff would be in good hands. The sizing was great perfect fit for my things and the inside was clean and even had a bug protector inside. Saf Keep is a well maintained facility. I would recommend it to a friend. Saf Keep is a well maintained facility. I feel that my articles are secure when I leave there. 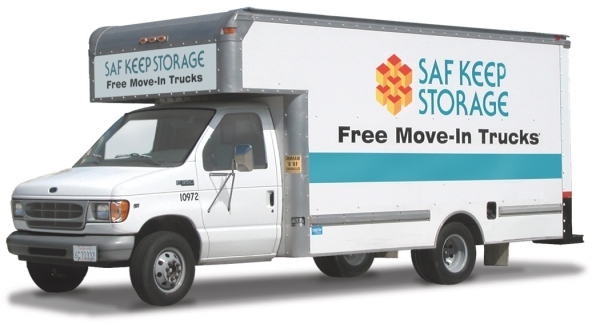 They also have a move in truck that you can reserve. It's Free to use. Well, It's a $15.00 insurance fee but, that's it. And they ask for a credit card incase you have an accident in their truck, they charge $100.00 deductible. If you don't have an accident, then nothing is charged to the card, so you wind up paying only $15.00. Pretty cool huh? As far as the price for the storage space ... Well ... I think they all over charge but, after looking at several storage facilities, I find that for the most part, they are all in the same ball park but, a few like Saf Keep offer some nice perks. 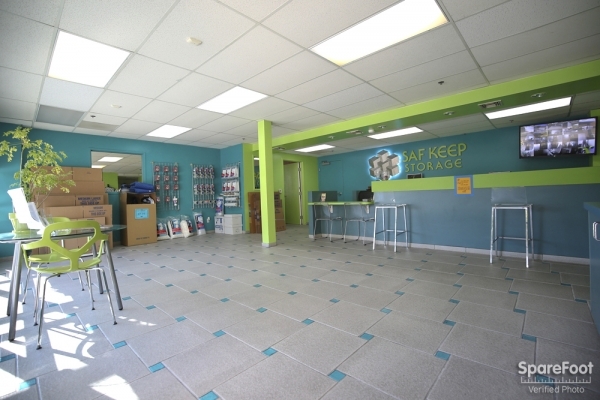 Great customer service and good clean space. My only reservation was that I was told there was a special for 50% off the first month when I signed up, but when I went to fill out the paperwork and pay, the manager told me that was only for larger units. Not a huge deal, but I didn't plan on spending the extra $20. I had great customer service. Nobody gave me any problems or had me wait for so long. 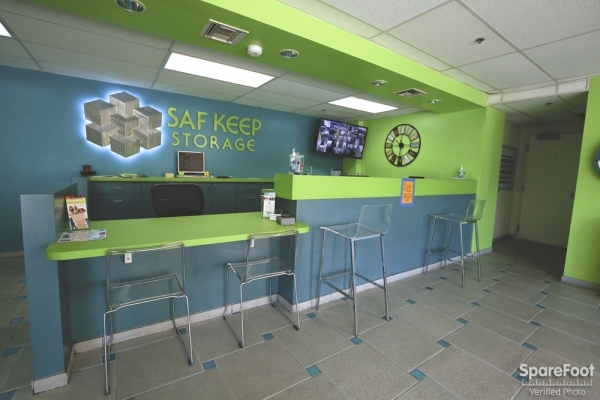 Thank you so much to the staff at SAF in Gardena. 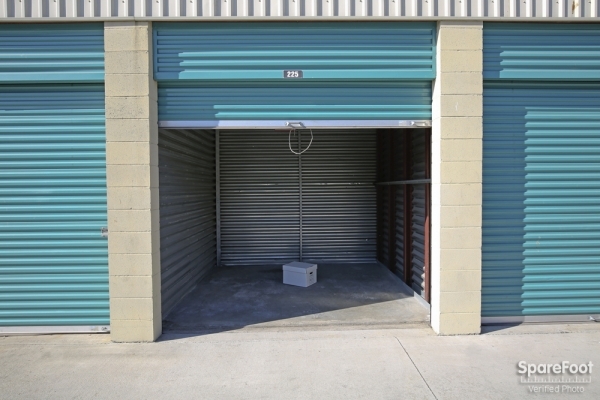 I was happy to find a storage very close to my home. They also offered rebate services online which saved me more money than I already have. I was at awe of the customer service. When I first walked in, you have access to free coffee and water, the place was well organized and clean. 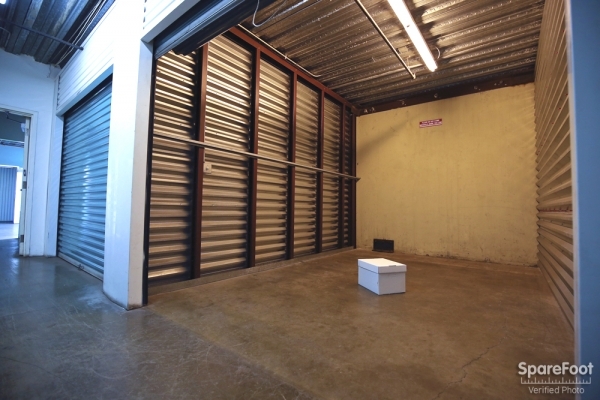 They showed me the storage unit of my choice, which by the way was the smallest unit they have, and I still had space after moving my items in just in case I need to add more things later. 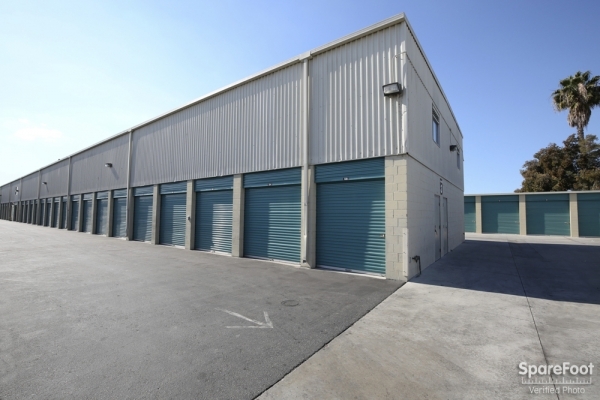 They offer insurance at a great price, truck rental for free, well stocked supplies at hand, easy access to units and the best part is that the security features on the premises made me feel at ease in knowing that my items are very well protected. 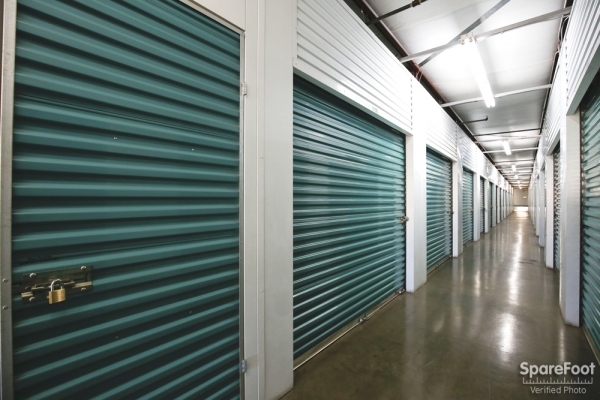 I have never had this kind of storage experience for the great monthly price. 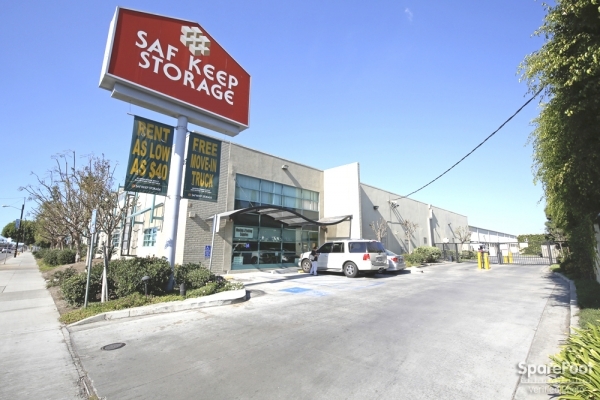 Saf Keep Self Storage was exactly what I needed. It has been a good experience thus far. I bought one of the bigger units at a discount online, and the price was honored by the manager. Value wise and security wise this is a great place, and the staff was awesome! Simply, a blessing for all of your storage needs.. 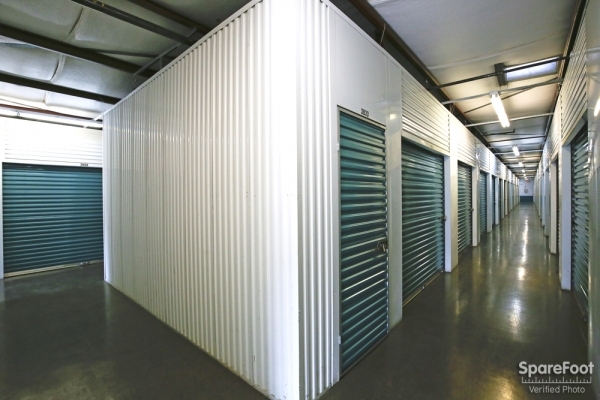 This storage facility is the cleanest, safest, and most efficient that I have ever seen. It brings a person joy to know that your needs have been satisfied, Completely. It's been a great pleasure getting implemented into the facility. The staff has great customer service. 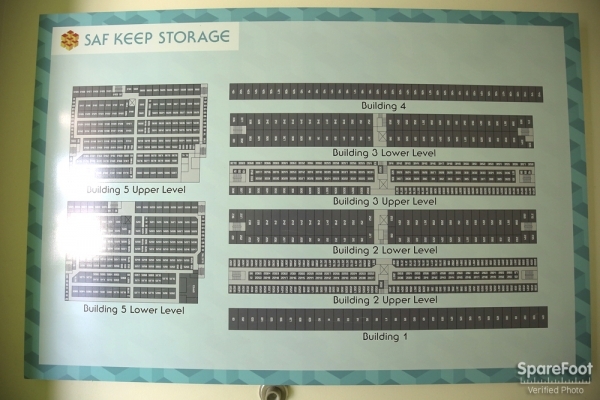 I would recommend this storage to family and friends. Thank you!